We have an array of boats – new and used – available for sale. Based on your requirement, we’ll find you the correct category and type of boat, from a trusted manufacturer. Motor engines that are either inboard or outboard power these. 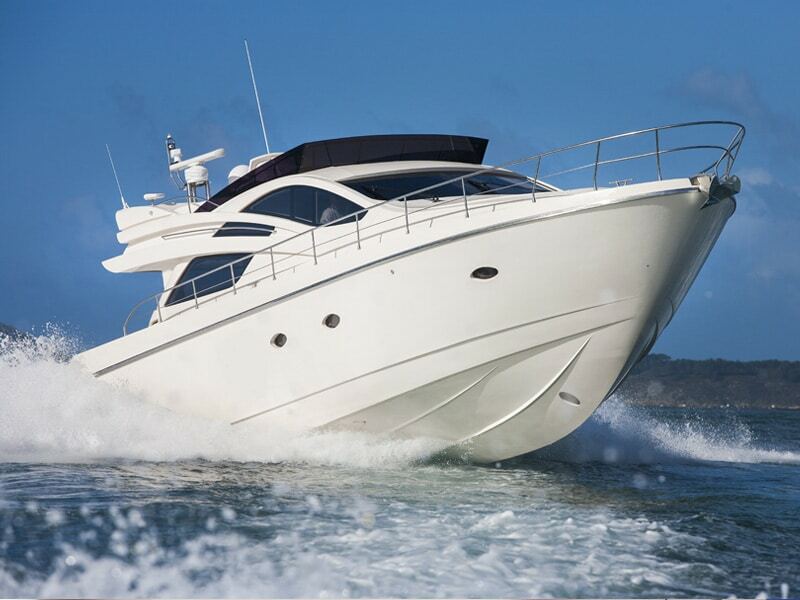 A range of layouts, hull types and features categorize motorboats into further subcategories. Cabin cruisers, runabouts, skiffs and flybridges all fall in this category. 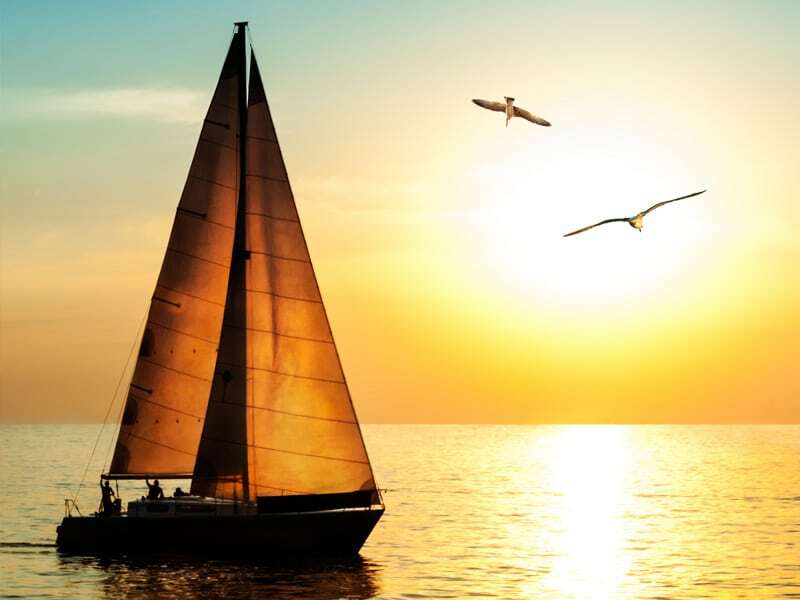 Propelled entirely by sails, sailboats are usually sought after by out and out boating enthusiasts, who prefer manual, skilled effort instead of fly-by-wire controls. Sailing catamarans, cruisers, daysailors, sloops and yawls all fall in this category. 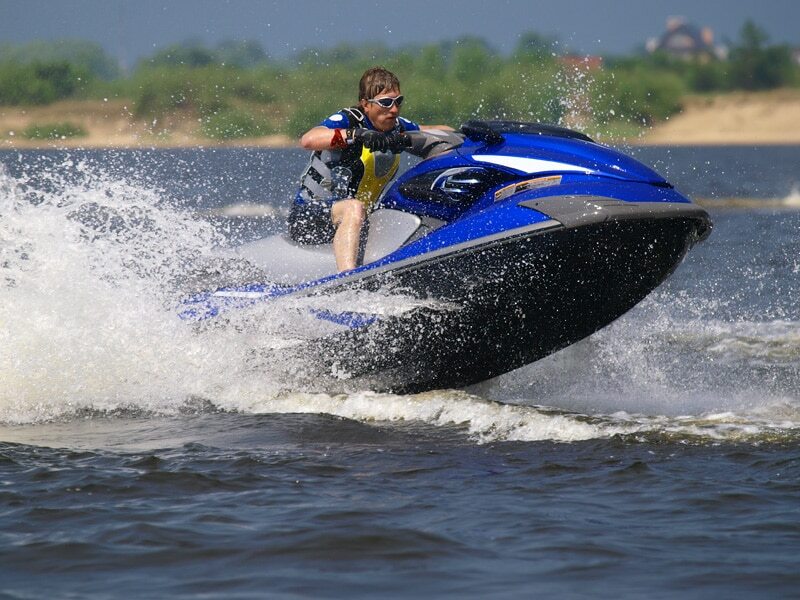 PWCs are also known as water scooters, and actually more often go by their respective branded names – Kawasaki’s Jet Skis, Yamaha’s Waverunners and Bombardier’s Sea-Doos. PWCs usually seat 1 or 2 people and are light and agile, great for recreational use. 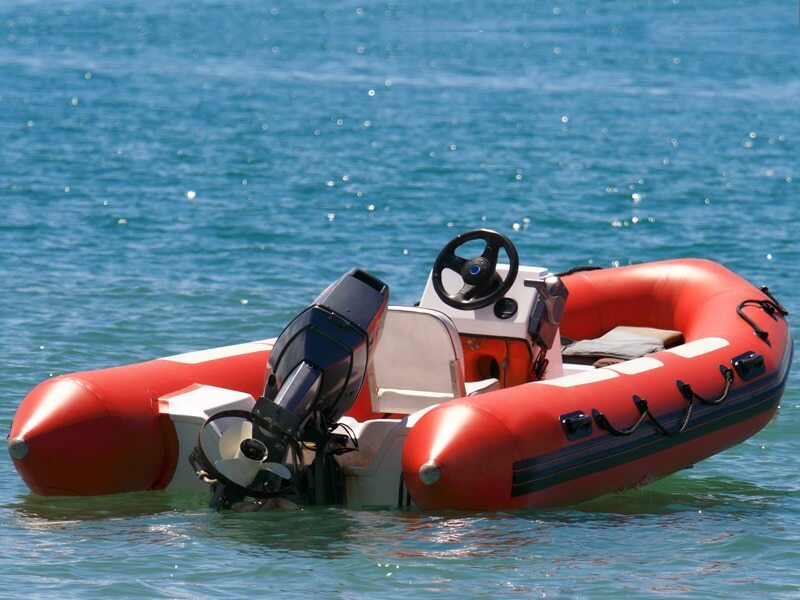 Most inflatables are small, compact boats that are easy to transport as well. Inflatable tubes on all sides provide buoyancy and are usually made from polyurethane, Hypalon or PVC. Since they’re so easy to deploy and quite maneuverable in the water, they have a range of applications. They’re used by coast guards, used as lifeboats aboard bigger vessels and in whitewater rafting and water skiing. High-end recreational boats that can be either sail or motor powered. Yachts typically range from 40 feet to 150 feet in length. Yet bigger yachts fall into the megayacht bracket. 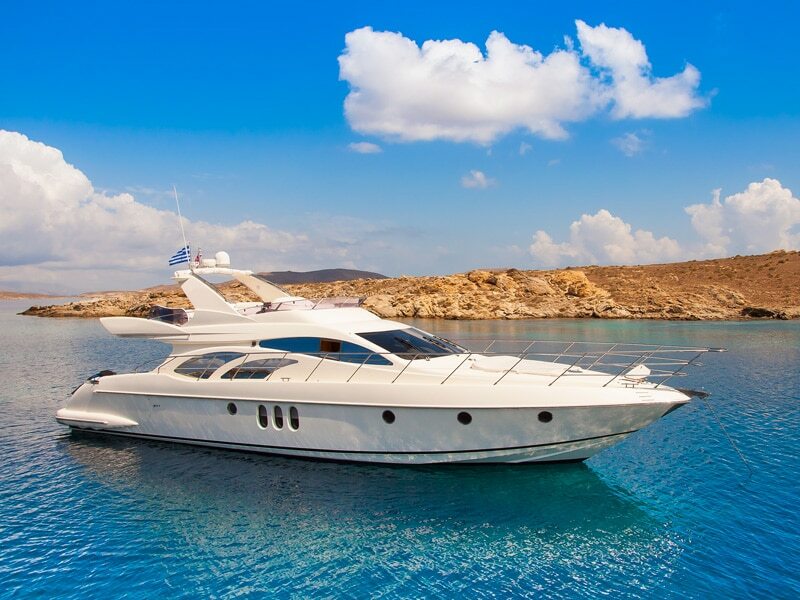 Yachts are also known for their customizability – they can be fitted out and adorned according to an individual’s personal tastes and preferences. 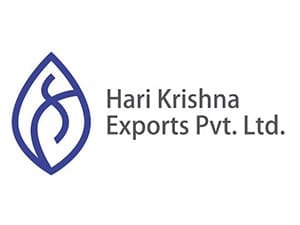 If you need help identifying the right type of boat for your specific requirement, do get in touch with us. We’re adept at handling the entire sale process from start to finish, and help you with all the necessary paperwork and formalities related to procuring a maritime vessel.